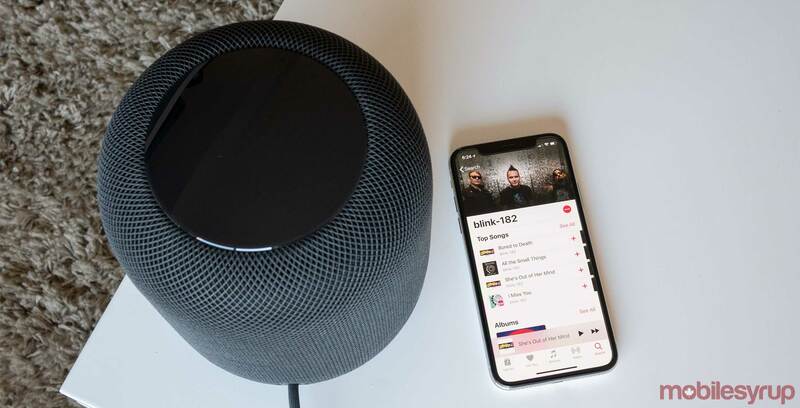 Apple Music users now can’t play different music on a HomePod and an iPhone simultaneously unless they own a Family Account, according to various Reddit posts. It was previously possible to play music on a HomePod while still listening to music on your iPhone. Though probably uncommon for individual Apple Music users, if your HomePod is located in a shared environment, family members might want to listen to music while you pump tunes privately from your iPhone. Reports of the switch initially appeared on Reddit and then were then first reported by 9to5Mac. It’s unclear if this is a bug or a shift in policy on Apple’s part, though the latter situation is more likely, given that playing music on two devices at once probably discouraged some people from subscribing to Apple Music Family Plans. It looks like if you want to continue using the same Apple Music account on multiple platforms simultaneously you’ll need to upgrade to a family account. Spotify also has similar restrictions in place regarding how many users can listen to music on a single account at the same time.